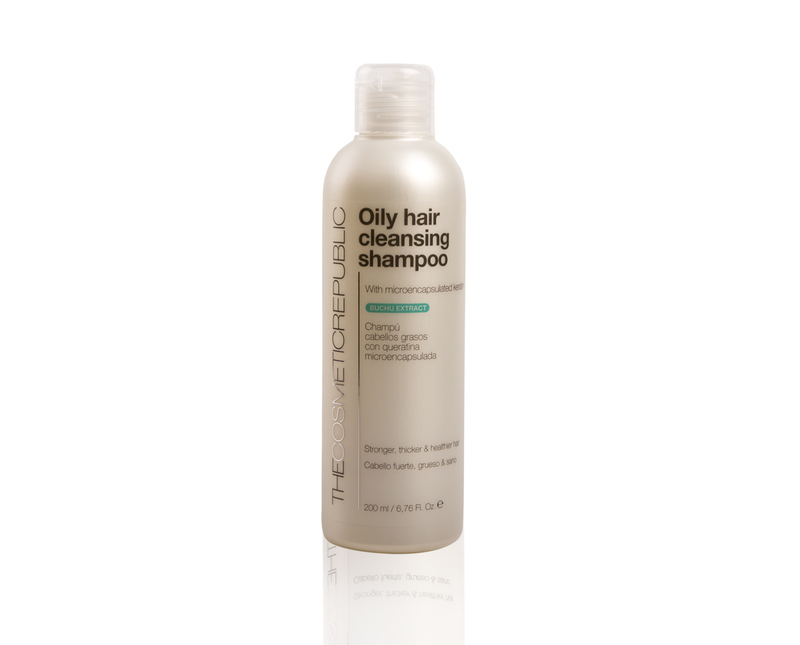 Daily Hair Care : Oily Hair Cleansing Shampoo 200ml. Multi Vitamin Shampoo 200ml.Anti-dandruff Performance Shampoo 200ml. This unique cleanser concentrated in natural ingredients with Buchu Leaf Extract and Keratin microspheres respects hair’s natural balance. It helps maintain a healthy fresh looking aspect all day long without having to worry about your look. No matter if your hair is natural or dyed, long or short, curly or straight, you will have clean and perfect hair without the scrubber feeling most shampoos from this category make.